Let's take a deeper look at some the vitamins in avocados that make them so wonderful to use in your do-it-yourself skincare regime. We have taken a brief look at some of the skin-loving vitamins in avocados, but let's take a closer look at what they do. Vitamin A Vitamin A is wonderful for treating acne and preventing and reducing the signs of aging. It stimulates the skin to plum it up reducing the appearance of fine lines and wrinkles and increase the blood flow to the skin. One reason vitamin A is known for helping to slow down the normal aging process is that it increases the deposition of collagen. It also protects against UV rays, reduces brown spots, treats acne and decreases sebum, and improves hydration. 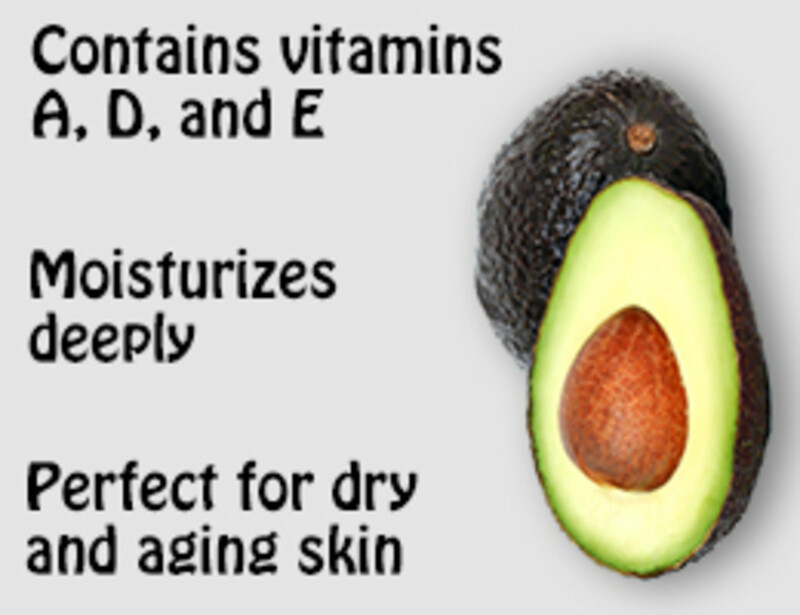 Vitamin B's There are a number of B vitamins in avocados. B1, B2, B3, B5, and B6 can all be found in avocados. Each B vitamin has a distinct effect on the skin and body. 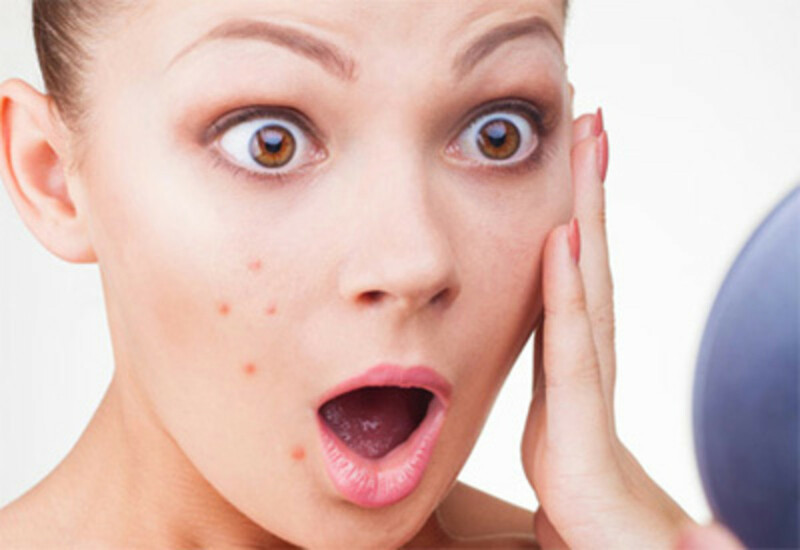 B2 helps to prevent and heal acne blemishes. B1 is a powerful antioxidant that helps to protect the skin from the effects of aging and increase circulation. B3, in particular, has been shown to helps improve the ability to retain moisture in the skin which reduces fine lines and wrinkles and helps improve the texture of dry flaky skin. Vitamin B5 helps to heal skin blemishes and helps to minimize future breakouts by breaking down oils. B6 is essential for happy healthy skin. Vitamin C Vitamin C has powerful antioxidant properties that help shield and protects the skin from free radicals. It is also extremely important for collagen health, this is key in helping to slow the natural aging process. One of vitamin C's known properties is its energy boosting one, not only is this true for yourself but your skin as well. Vitamin C is great for making your skin look and feels more energized. Vitamin D Vitamin D is also known as the " sunshine vitamin" because it is the main source is sunlight. Not only is it found in the UV rays of the sun, but it also helps to protect from damaging UV rays as well. Vitamin D has been proven to help to heal wounds on the skin which helps to heal acne. It also helps to prevent and fight the signs of aging like fine lines and wrinkles and inflammation. Vitamin E Vitamin E works to protect the skin. It protects from damaging UV rays from the sun and fights off free radicals. These both help to slow the normal and premature aging process. 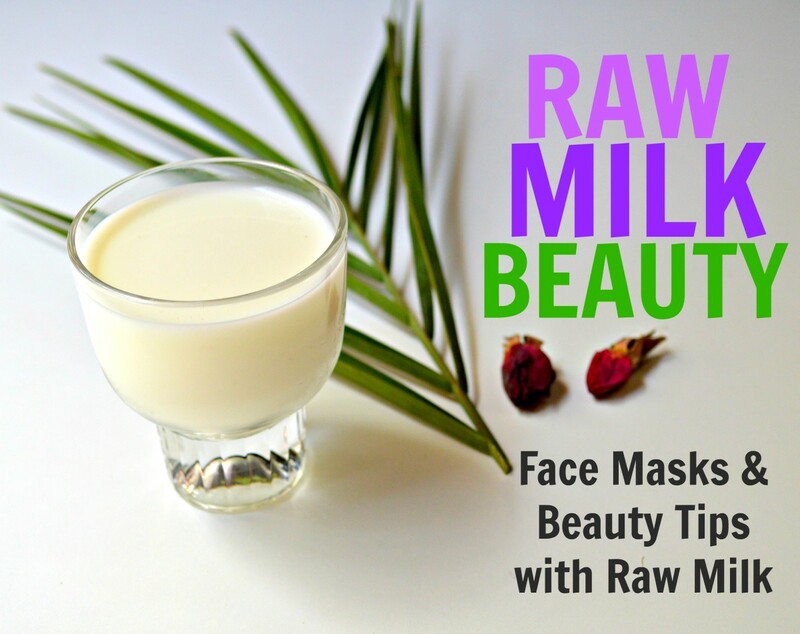 Because it works as an antioxidant, this also helps to reduce the signs of aging such as wrinkles and fine lines. It is also an anti-inflammatory that helps to heal wounds such as acne blemishes and reduces their red appearance. 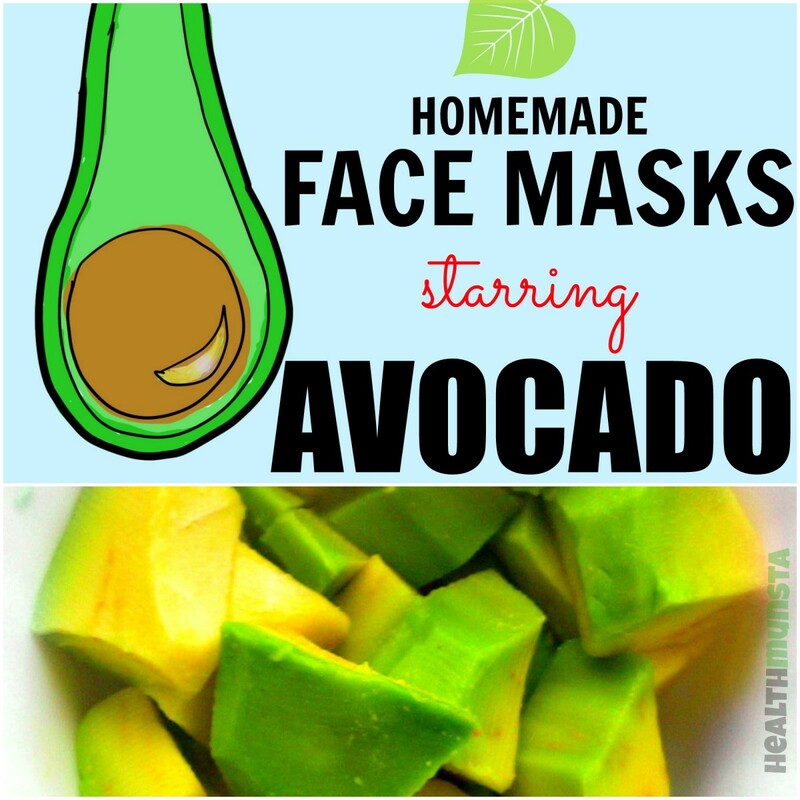 Now that we know what is in avocados and how it helps the skin, let's start making different masks. Below is a list of mask and recipes for different skin ailments. Each one is tailored to treating a certain skin problem with different ingredients complementing the benefits of the avocado, but they can be altered to suit your skin. 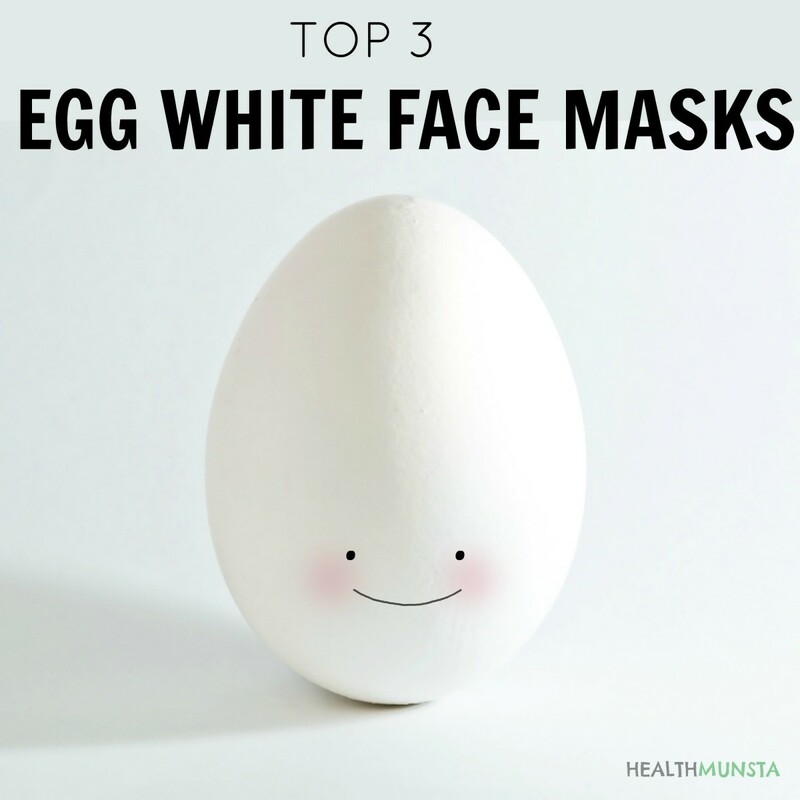 They are all simple to make and are healthy for the skin. 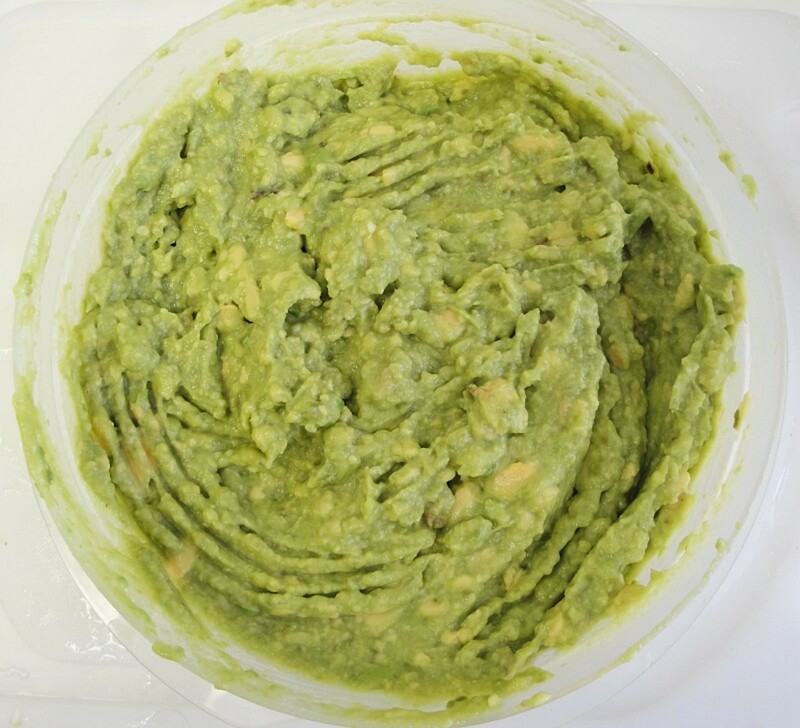 They also give a little insight to how the different ingredients help the avocado with different skin problems. So let's get started on making our masks. I use this mask when I am suffering from an acne breakout that is pretty bad. Using it daily usually helps me to clear up my blemishes in 3-5 days depending on how much I use it during the day, once in the morning and once at night is best. 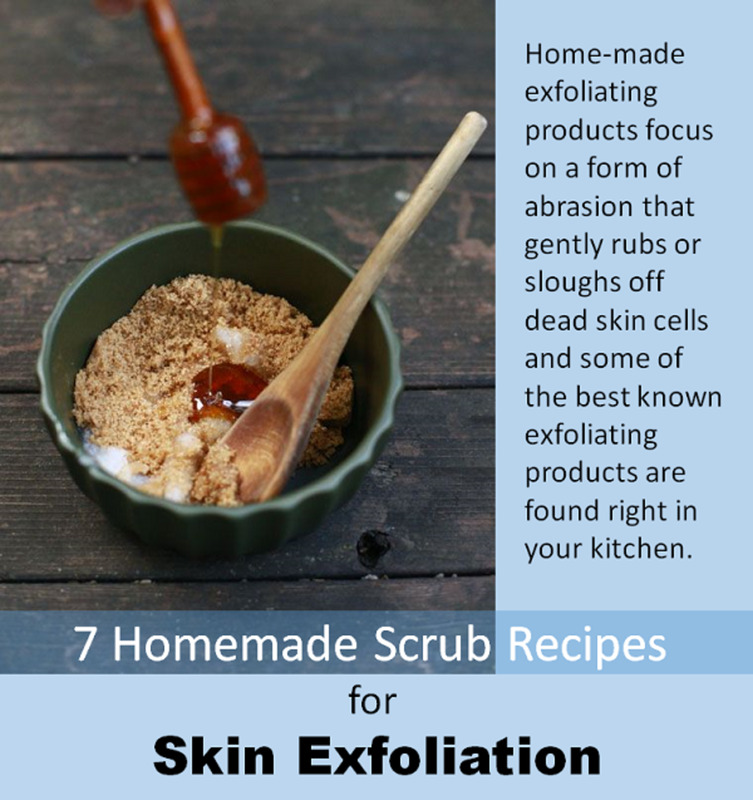 It is a simple and fast ask to make, and also to helps moisturize and exfoliate the skin as well. Before we start making the mask we will take a brief look at the ingredients and how they compliment the avocado base to help us fight acne. Lemon Juice Lemon juice has many acids in it causing it to help to dissolve dead skin cells and exfoliate. This clears out any clogged pores and helps to heal any blemishes already occurring. It also lightens and brightens the complexion while also evening the tone. Honey One of my go-to acne treatments, honey is a gentle exfoliate and super moisturizer. Its antibacterial properties help to heal any current acne and help to prevent future blemishes. Honey is also great for reducing redness in pimples and acne marks by minimizing inflammation. Apple Cider Vinegar Apple cider vinegar is my absolute favorite organic acne-fighter. It helps to gently dissolve dead skin cells exfoliating the skin and balances the pH balance preventing acne breakouts. 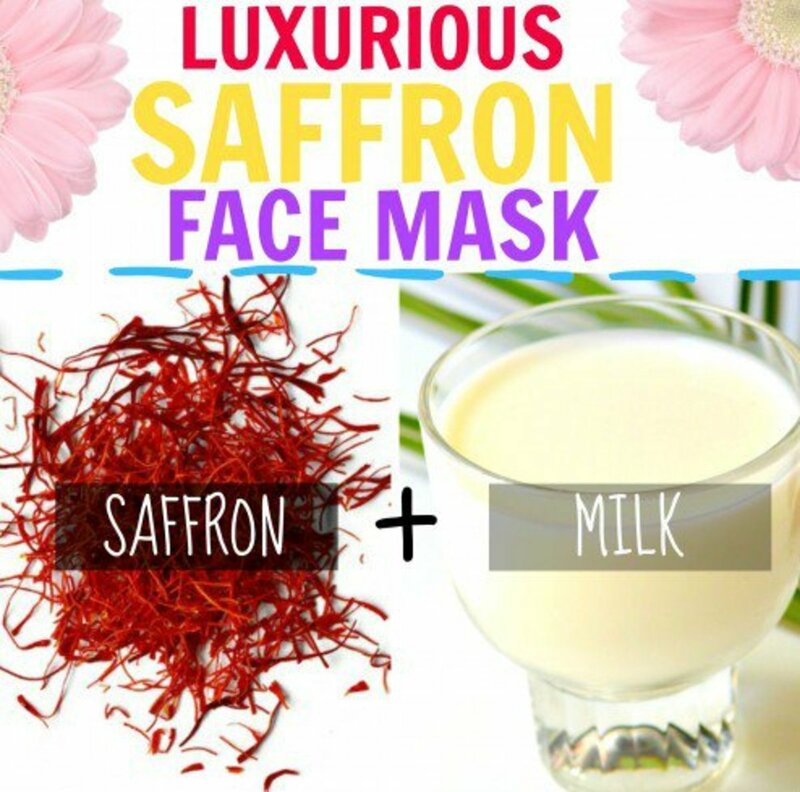 This mask does wonders for the more mature skin. It gently hydrates and exfoliates revealing younger and brighter skin. 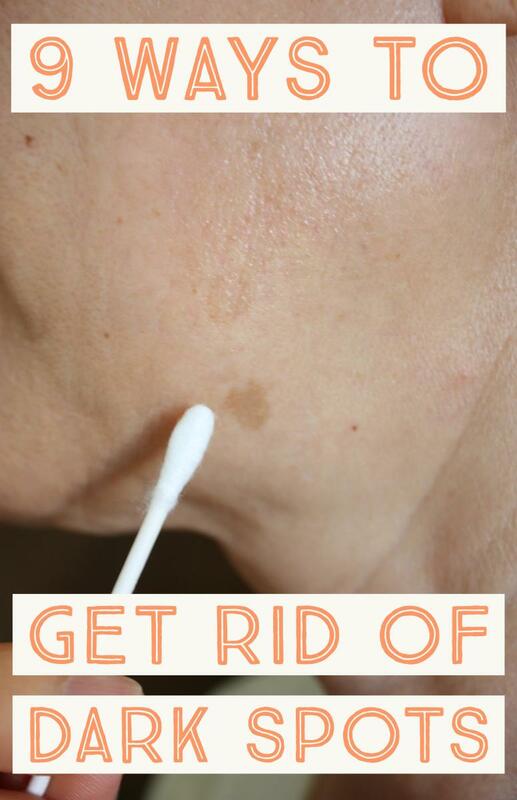 It also helps to reduce the signs of aging like crows feet, fine lines, and wrinkles. Let's look at the ingredients list and see what they do. Green Tea Green Tea is known for its rich and powerful antioxidants. These antioxidants help to fight premature aging by fighting off free radicals. 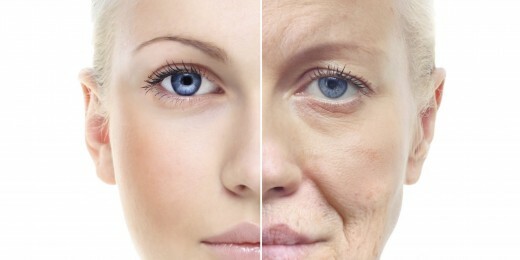 Free radicals can be found in the environment and are the cause of premature wrinkles and fine lines. It also helps to protect the skin from the damaging UV rays from the sun. Honey See honey benefits in the mask above. Yogurt is high in lactic acid making it a great natural exfoliate. It gentle sloshes away dead skin cells and removes dirt and oil unclogging pores. This reveals a brighter and healthier layer of skin underneath. *Note: I like to use powder green tea for this mask just for ease, you can purchase it on Amazon for a good price. Between 10-15 mins is what I usually do. How long do u leave the avocado mask on? Very well written...love home remedies..